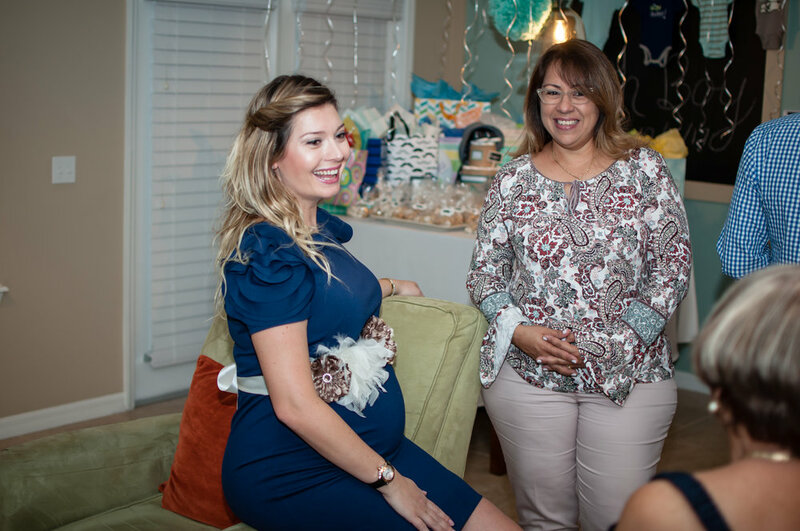 Emel and Aramis will be welcoming baby Emir this coming December and I was lucky enough to capture some memories for them during their baby shower held with their closest family in East Orlando. 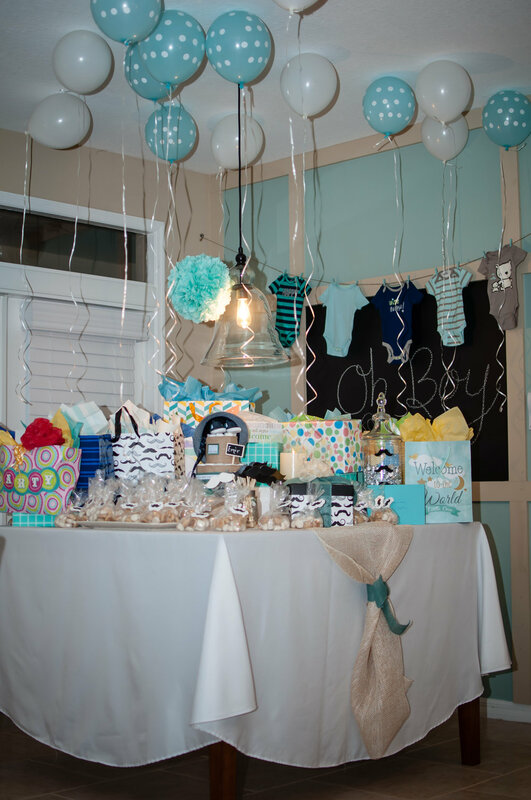 Emel is Turkish, and on this day, I learned from her that in Turkey they do not celebrate baby showers. 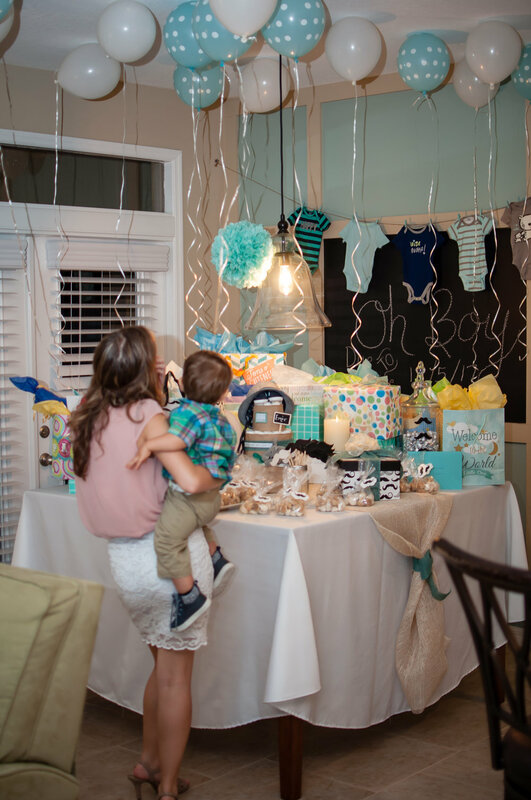 Instead, once the baby is born, they welcome him or her into this world with a personal visit and gifts such as blankets and clothes. 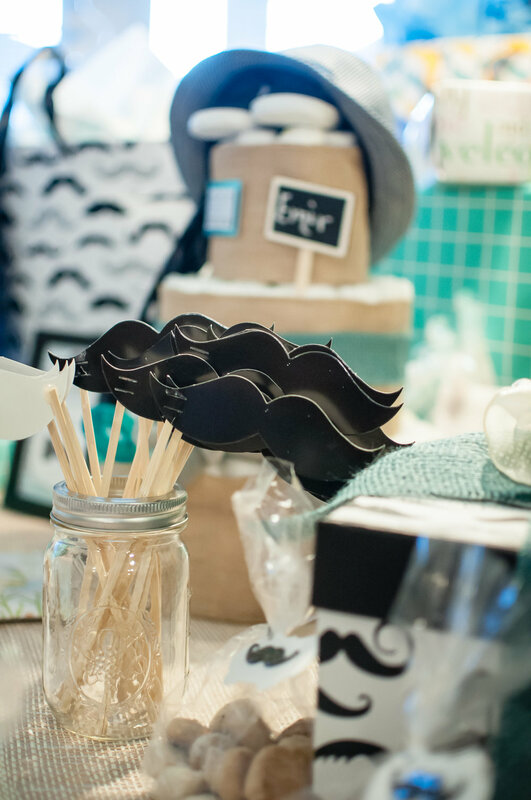 Emel was very excited with the idea of having a baby shower and of course, we captured some couples images as well! 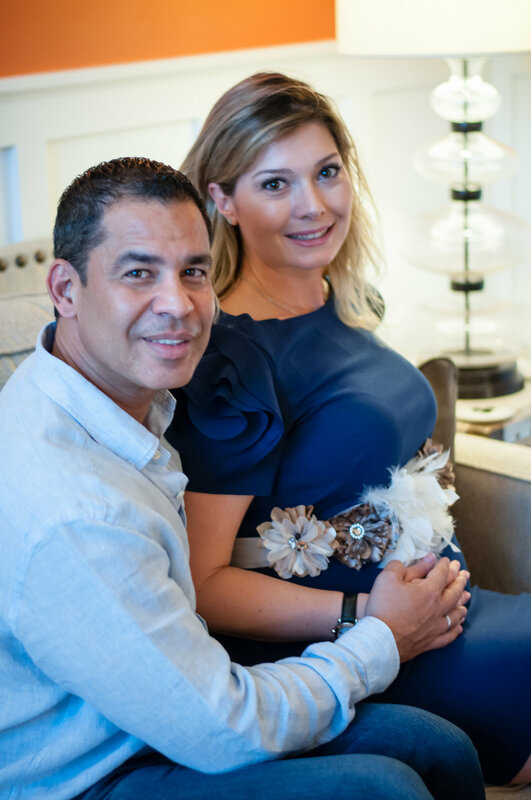 The couple was really happy celebrating the soon arrival of their firstborn. 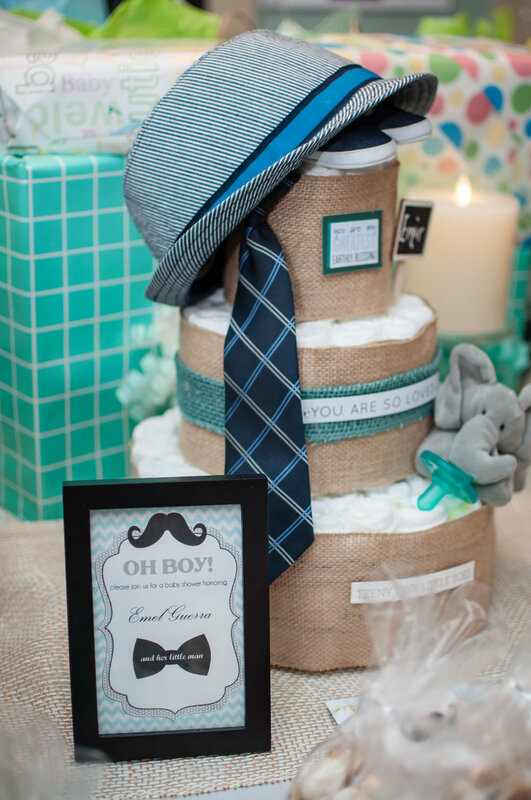 For your baby shower or activity photography, feel free to contact me!